Saving electricity is not as simple as switching your lights off when they are not in use. 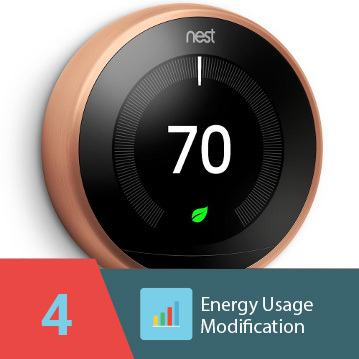 Your appliances and home improvement systems can consume a lot of energy, and high energy consumption leads to expensive utility bills. When it comes to managing your daily costs, you do not want to overspend on inessential expenses. With proper energy savings equipment installed in your home, your electrical consumption will be reduced in no time. But if you want to further improve your home’s energy saving capabilities, let eShield™ conduct a home energy evaluation. 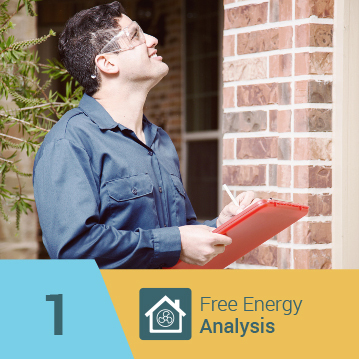 The process of doing a home energy evaluation is always best to be left for the professionals to handle the procedure. 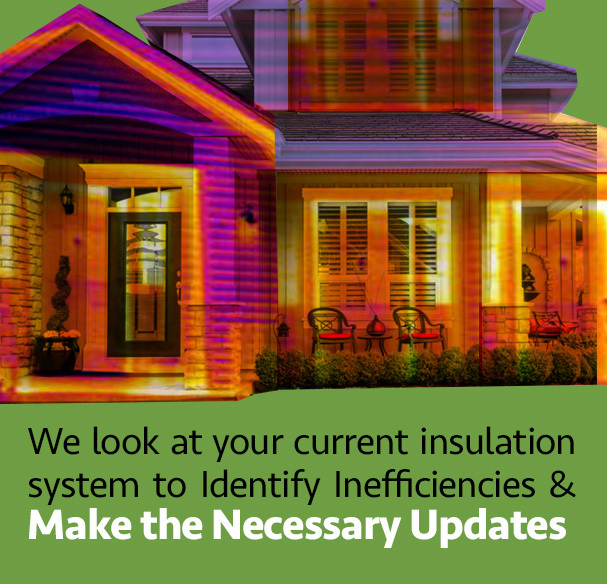 At eSheild™, we offer a complete, reliable, and efficient home energy evaluation service. Not only do we check on your faulty appliances, but we also look for other anomalies that may be limiting your property’s energy saving capabilities. Air leaks can become a major problem whenever your heating and cooling systems are being used. These leaks can make your systems less efficient, even when they are at full blast. eShield™ will look for the air leaks around your home and close them permanently. If you are having problems maintaining the temperature in your property, you should consider getting ventilation. Ventilation makes it easier for your heating and cooling systems to reach the other areas of your home. Additionally, air vents let natural, fresh air come in and out of your property, reducing your energy consumption as well. 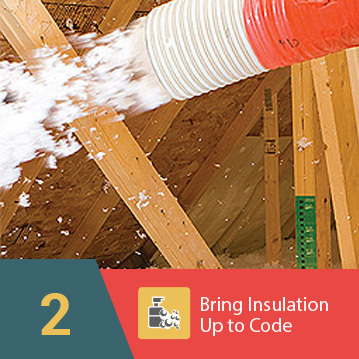 Damaged insulation prevents your property from saving energy, but it is not easy to tell if your insulation is wrecked or not. 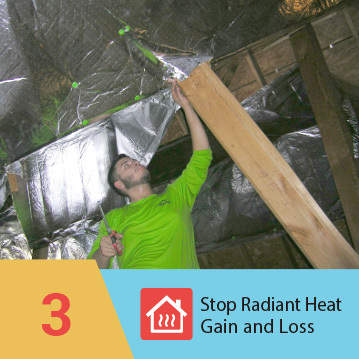 eShield™ will look at your current insulating systems to find the damage and make the necessary repairs. Contact eShield™ at 866-978-9170 if you wish to inquire about this or any other home improvement service we offer.